Agriculture takes the Kitzke family back to the 1970’s, and over the years we have gradually transformed our orchards into vineyards. Our journey started with working the vineyards and selling our grapes to a local winemaker, who then encouraged us to enjoy the fullness of the wine experience.  In 2005 Kitzke Cellars was born and we fell in love with the production process, vine to bottle. Keeping it small and staying hands on is how we ensure top quality. Farming by hand allows us to nurture every vine to its full potential. Producing top quality wines in the Northwest was always a dream of ours that has become a reality. 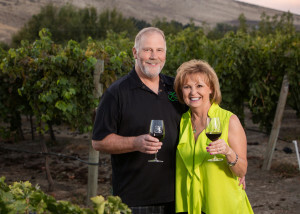 We invite you to come taste Kitzke Family Vineyards unique terroir at our boutique tasting room located on Candy Mountain in Richland, WA. Stop by and walk our vineyard glass in hand, while enjoying the view of Tri-Cities. From our vineyards to your table, blessings as you embrace treasured moments and fine wines!